The brilliant Missy Higgins has had her baby! It’s the second child for the much-loved singer and her husband, comedian/writer Dan Lee. 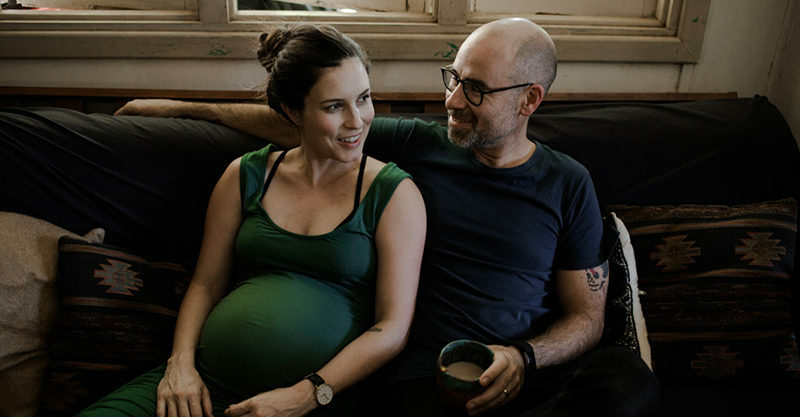 Just when you thought Missy Higgins’ baby bump couldn’t get any bigger, it didn’t! Missy’s baby girl has arrived (possibly yesterday?) and she took to Instagram to announce the exciting news. Missy and Dan were already parents of a little boy named Sam. They’ve now added a daughter – Luna – to their gang and we’re sure everyone is feeling pretty freaking stoked! “Welcome to the world little Luna,” Missy posted on Instagram alongside a peachy postpartum photo of herself snuggling with her wee newborn girl. Congratulations, Missy, Dan and Sam! Last week an understandably weary Missy updated her Instagram with a shot of her absolute peak capacity bump. And on it was, because a couple of days later Luna had showed up and levelled the Higgins-Lee family up to an even four. PANDA (Perinatal Anxiety & Depression Australia) says depression and anxiety affects around 1 in 10 women and 1 in 20 men during pregnancy. After the birth of a baby, the figures jump to 1 in 7 new mums and up to 1 in 10 new dads.